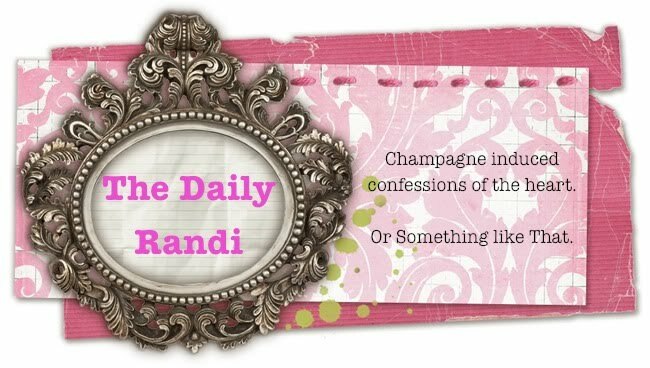 The Daily Randi: Happy (Belated) Valentine's Day! Totally Awesome Boyfriend likes to Draw Cartoons. 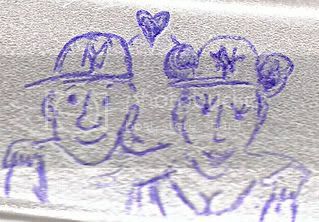 He did This One for me on The Side Of A Styrofoam Box Full Of Leftover Pub Food, during The Baseball Playoffs, back in October. I saved it because I Loved It. I meant to post it Yesterday, in honor of Valentine's Day, but I Forgot. But, Better Late than Never! 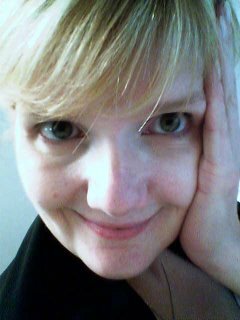 Happy Day After Valentine's Day, Everyone! TAB and I in Love. I love the matching NY hats! Your Mets hat is properly smudged. And it looks like TAB is trying to cop a feel. So was the shave for his face or for his head? Is the TAB going to propose on the Jumbotron when the Mets come to LA? Aimee -- The Hats may be from New York, but they are from Opposing Teams. TAB roots for The Yankees. I root for The Mets. It is A Mixed Relationship, you see. ESC -- The Shave is for His Face. Although, he tells me, he may go for The Premeium Head Shave, too, while he is at The Barber Shop. Oh yes, now I see--they are vaguely different. I would not marry a Yankee fan, it would be like a dog and cat marrying. That boy is adorable! CUTE!